Lunch-hour driving across San Francisco Bay Area is about 50% riskier than morning and evening rush hours. 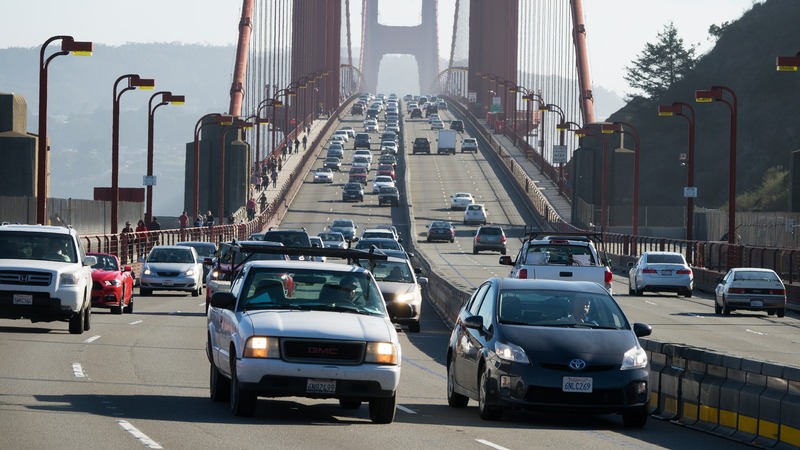 That’s key finding of Zendrive’s Bay Area Commute Safety Snapshot, which also reveals that San Mateo Bridge is the most dangerous bridge for commutes between 6am and 11am. Inappropriate phone use, aggressive driving and distraction due to parking search increase accident risks. To improve drivers experience, lots of Cities are implementing Smart Parking solutions. Thanks to a smarter management of existing parking facilities and by integrating parking guidance systems, urban traffic can be reduced up to 30% – with a positive impact even on drivers safety. Join us at Intertraffic Amsterdam 2018 from March 20th to 23rd: visit Tinynode at Hall 2, booth 02.211 to have a live demonstration of our Smart Parking technologies and their benefits for people and businesses. You’ll be invited to a unique Augmented Reality experience and immerse into Internet of Things applications for Smart Cities. We’ll show how services such as streetlight control, parking management, solid waste collection, video surveillance and public Wi-Fi can reside on a single smart network infrastructure, also enabling the development of any other present or future service for urban communities. Don’t miss Tinynode at Intertraffic Amsterdam 2018 – visitor registration is free of charge until March 12th, 2018.